First rule: let the least possible number of people know that there is a security system in the house. We have already discussed in length about how it is essential to protect our home and our belongings by combining mechanical and electronic security systems. Given the various functions of the security systems, it is good if these work together to raise the level of defence of our properties. Today we are featuring three products which prevent thieves from immediately understanding from the outside all the security systems they will have to deal with. Fitting an armoured door, made from good quality resistant materials undoubtedly provides an added value for the security of our home. 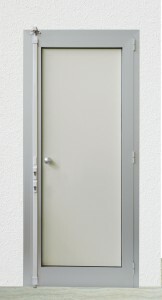 Similarly, installing a Universal Locking Bar (or more than one) can become an excellent alternative, or a fundamental addition to an existing door, to ensure that the access protected in this way resists even more to break-in attempts, which are mostly carried out with hammers, levers or other tools. The protection offered is particularly effective against unhinging and breaking in attempts. 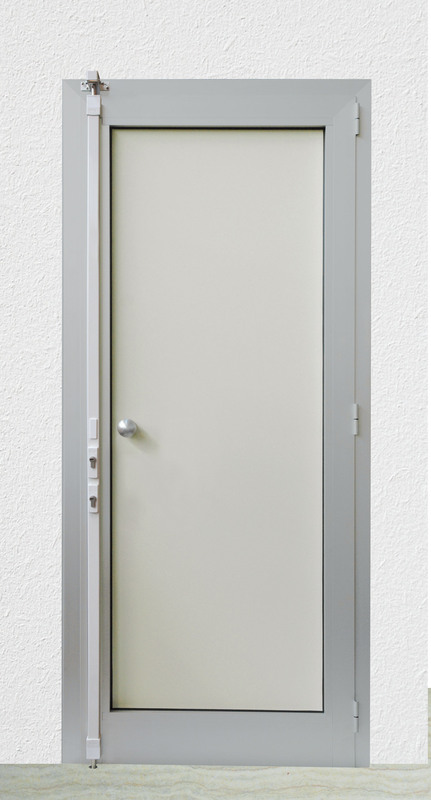 Moreover, in case of application on main doors the Locking Bar adds a further lock, with a European cylinder, to that already present on the door, making opening by lock picking more complicated, as any thief would be facing locks with different operations, installed on the same door. Another measure to make things even more difficult for burglars is to install a security escutcheon as a protective shield on the outside of a European profile cylinder, thereby hiding the make and model. The security escutcheon not only protects against attacks made with a drill and other burglary tools, but also makes it more complicated for a potential thief checking the door before committing the theft to understand the exact model of the cylinder behind the escutcheon. This will help prevent against opening by lock picking, either performed with a pick and tensor or by key bumping, which the thief must necessarily carry out for the specific model of cylinder which he wants to open. In this context, it may be also useful to choose the escutcheon with a different brand from that of the lock and cylinder. 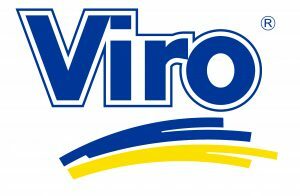 Viro M.A.C. 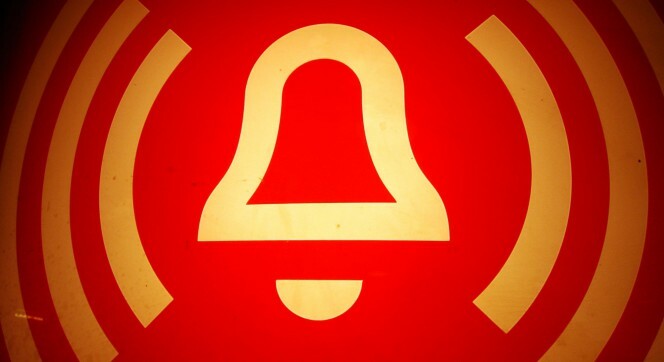 is an electronic device which has a dual control system: it detects both break-in attempts which trigger the anti-intrusion sensor, and the openings without forced entry, which separate the magnetic contacts; also, it does not activate a siren which could alert possible burglars at work, but it silently warns the owner by means of a real time text message. The small dimensions of the product make it ideal for every type of use, but, above all, it can become an “invisible guardian”, since it is not visible from the outside. When designing a security system it is worth ensuring that the various components are balanced and that there are not some excellent quality elements present and others of poor quality (which are always to be avoided), especially with regard to the main entrance door. But even more important, as we have seen, is to keep confidential the information on the security systems installed, so that even the best equipped professional thieves are hampered by a lack of information about what they will have to deal with. This entry was posted in Locks and Cylinders and tagged products, technology, tips on 24 May 2016 by calessandrini.